Hi! I know it has been a very, very, long time since I added anything to this blog. Sadly, I have just been terrible with keeping up. I did much better (honestly!) with my old blogger blog – not sure why. I promise to be more active! This coming fall, I will be starting at a new school. 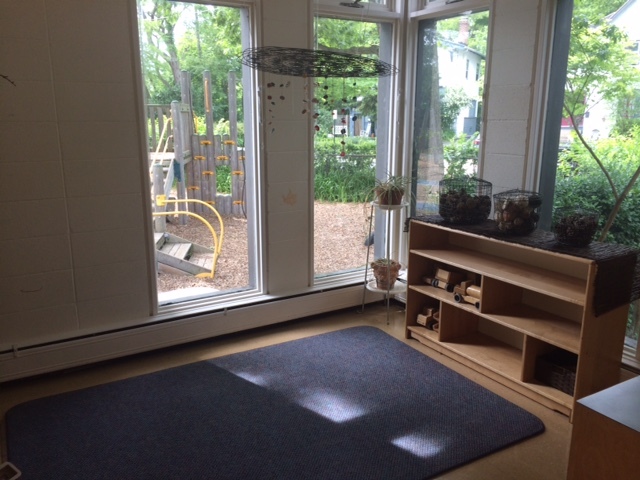 This school has very high standards, is really into documentation, and has strong Reggio Emilia roots. I am excited for this new challenge, and will be working hard to rise up to the challenge. 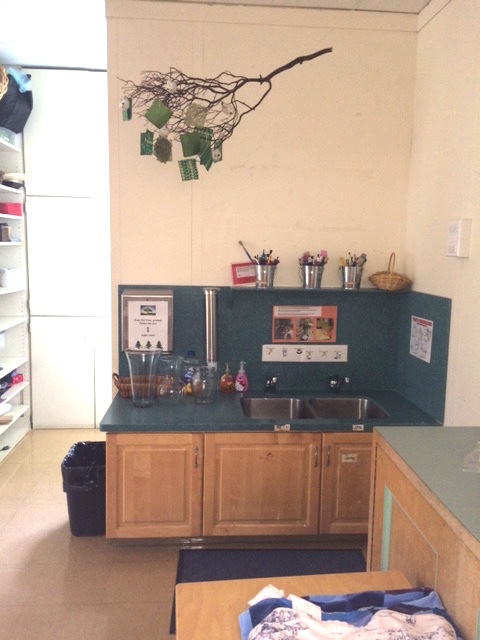 Below are a few photos of my new classroom. I will share the space with a co-teacher. She is young, lovely, and full of amazing ideas. It should be a great year. 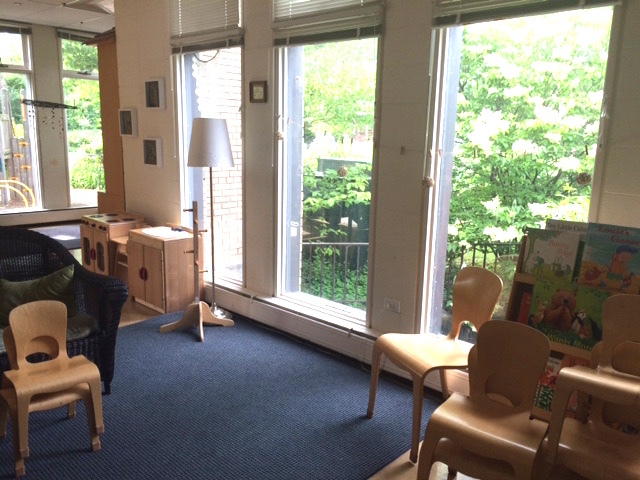 My new posts will definitely have a more montessori / reggio influence. I am excited to do research and learn more about this way of thinking and teaching. Please share your ideas and suggestions! « Let’s keep playing in preschool…welcome to a new year! Pingback: New school, new year | Keep calm and play on! Visit me here for lots more ideas! 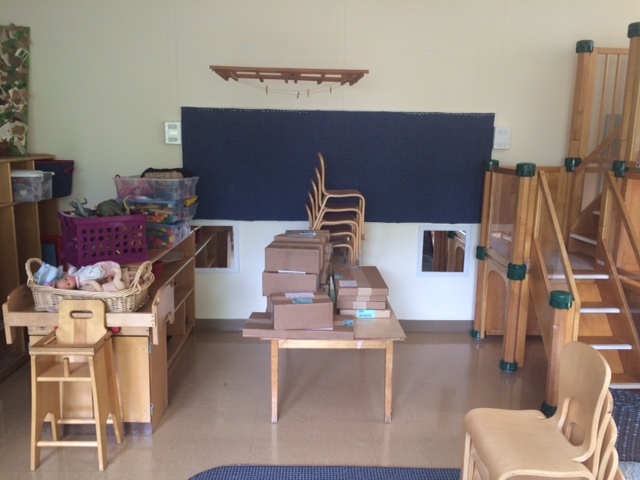 Let’s keep playing in preschool…welcome to a new year!